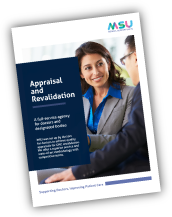 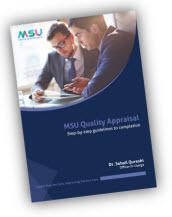 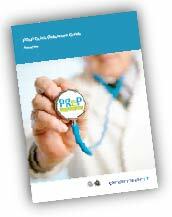 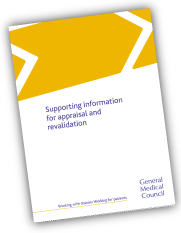 Find here useful resources relating to procedures, requirements and regulations as they relate to managing your appraisal, and ultimately achieving success in your revalidation. 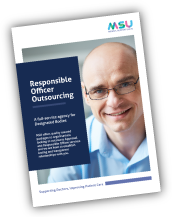 To find out more about us or to enquire about any current vacancies, please feel free to contact our Director of Operations. 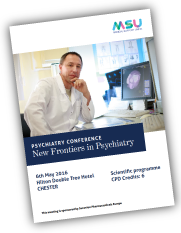 Frontiers in Psychiatry: The conference is aimed at all physicians interested in psychiatric advancements: from doctors in training through to retirement.